Impact Hub Athens is part of the world’s largest network for impact business. A global movement that started with a group of University graduates who wanted to test the boundaries of the status quo. Securing the London’s Royal Festival Hall for a millennium event in 2000, they wanted to initiate debate on the connections between global environmental, social, and political issues, persuading Nobel Prize winners and influential thinkers to speak. Even the Dalai Lama was enlisted for a video address. Their boldness saw them invited to host a part of the UN World Summit on Sustainable Development two years later in Johannesburg. But instead of accepting the impersonal conference venue they were offered, they chose to create an alternative summit. 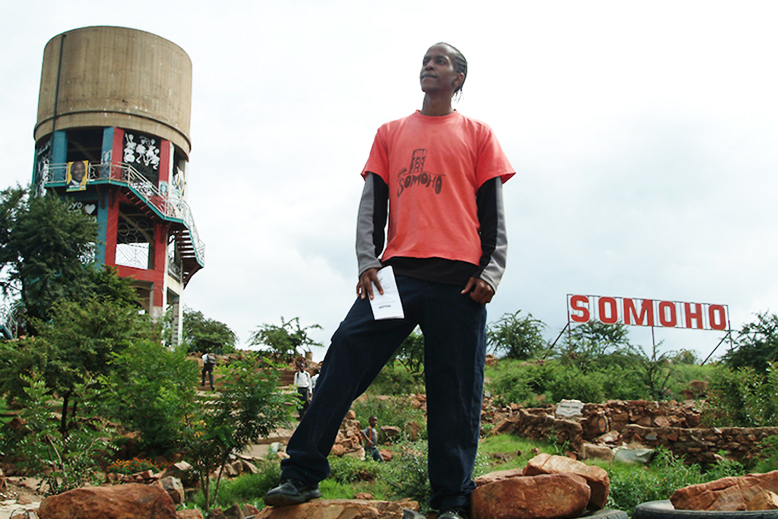 They joined the local community and activists in Soweto who were working together to turn the township wasteland into an arts, environmental education and community hub, called Soweto Mountain of Hope – a.k.a. SOMOHO. Their statement outshone the official UN Summit and touched heads of state, as well as UN Secretary-General Kofi Annan. Back home they attracted a group of academics, creatives and researchers from across all disciplines and industries to come together to discuss the opportunities they saw to change the status quo and tackle urgent world issues. They found a building in the center of London, in Islington. What started as a run-down loft was renovated into a community designed interior with recycled and reused materials. Here they brought changemakers together through a shared workspace, a valuable network and events to advance their ideas and create new collaborations. After two years members took the concept to others cities to find out if there are more people who want to work together to change status quo. They were right: what started in London spread to three continents and nine hubs by 2008 and has since evolved into a huge movement in 102 cities, across five continents with 16,000 members and counting. Each Impact Hub has its own local flavor, responding to the needs of the impact makers locally. And each Impact Hub has its own look and feel. Impact Hub Montreal is located in a former church. Impact Hub Antigua offers a stunning view of volcanoes, and members of Impact Santa Barbara travel between the Impact Hub in their city in the morning to finish at their Impact Hub at the beach in the afternoon. Our Impact Hub in Athens is located in a figurative building designed by the famous architect Ernst. Ziller. 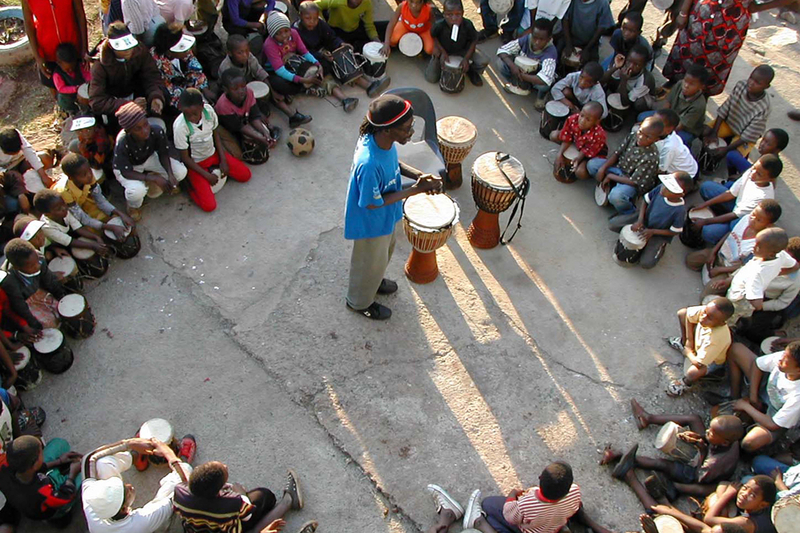 These are just some examples of Impact Hubs around the world. And you can discover them all. Since it’s free for members to work three days a year from each impact Hub in the world, it’s time to immerse yourself in the local experience of a global movement.